1. Don't underestimate the design of staircase handrails. It's just a small space, but it can be decorated into various styles, such as pastoral style, European style, Chinese style and so on. 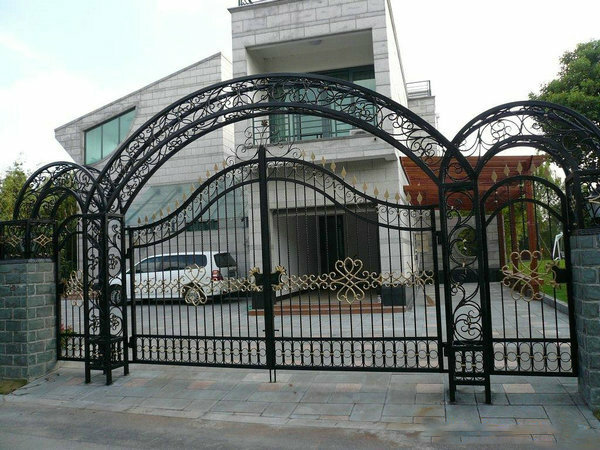 Now the design of iron staircase can satisfy all kinds of styles, but the European style is popular with everyone. 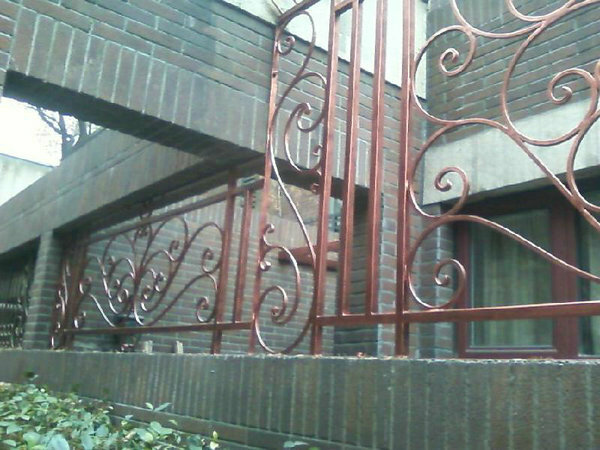 We can spray plastic on iron staircase handrails according to our favorite colors, and through special style design. 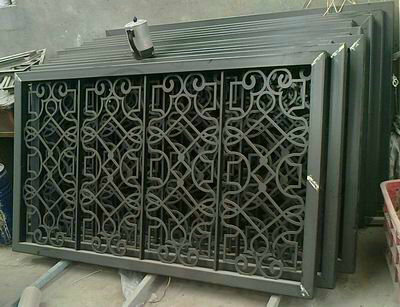 In the later stage, it is made into different kinds of staircase handrails, which are both artistic and ornamental. 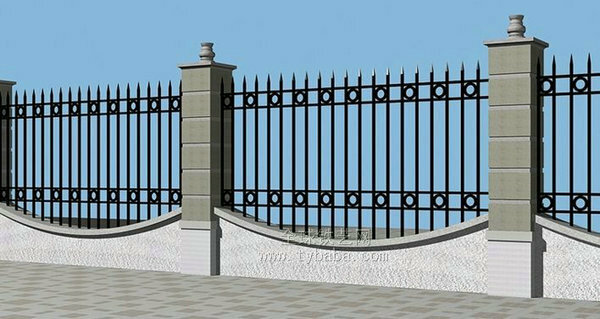 Iron staircase handrails in decoration can help us to decorate a different fashion feeling, so it also urges the design of iron staircase to become a more popular staircase at present. 2. 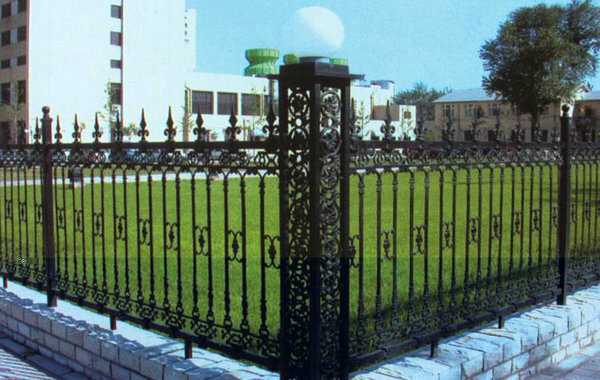 The manufacturing process of iron staircase handrails is not complicated. But we should be very careful, the first step is to measure according to the space size of the site, each small space should be measured, and accurately drawn on the drawings, marking the relevant data, and then according to the customer's favorite style to carry out a unique design; the second step is to carry out processing and production, if some unique elements are temporarily remembered in the processing, it can also be added. The staircase designed in this way is very unique. Good design will provide a comfortable and different feeling for space life. 3. 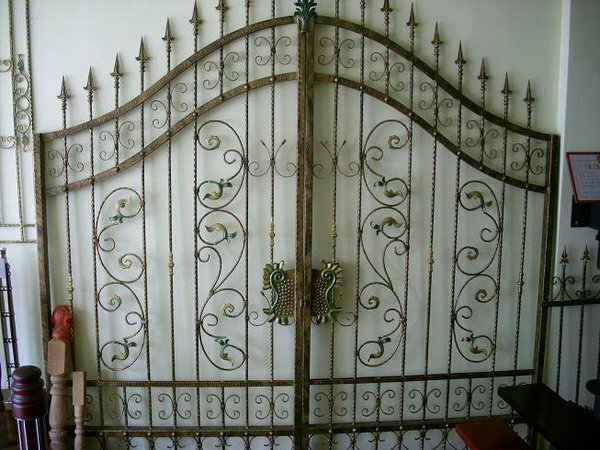 Iron staircase handrails are different from stainless steel staircase handrails and glass staircase handrails. 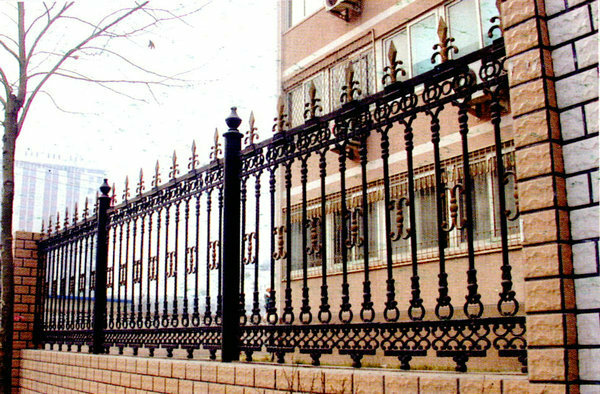 The cost of iron staircase handrails is lower, and the material of iron staircase handrails itself is relatively hard, so it determines its durable and corrosion-resistant characteristics. 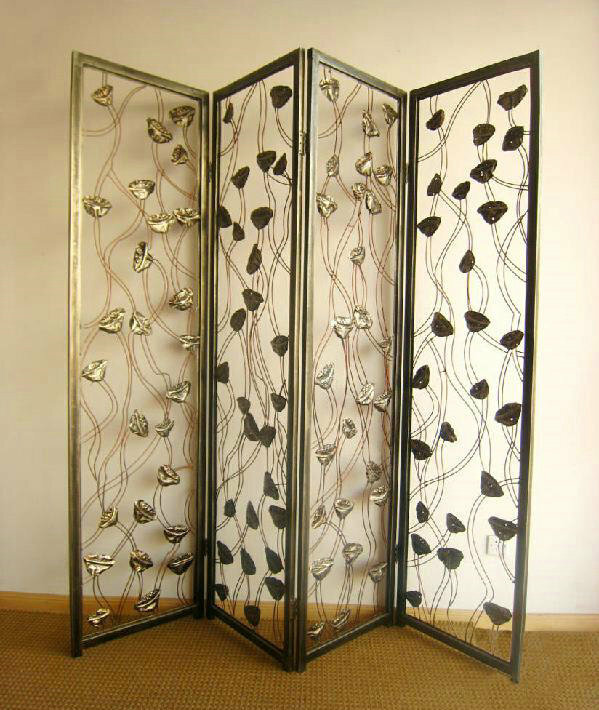 However, the surface of iron staircase is rougher than that of stainless steel staircase, which is manually forged, so the feeling will be different; the color of the surface of iron staircase will not cause harm to human body, or produce toxic gases, so it will not pollute the environment.